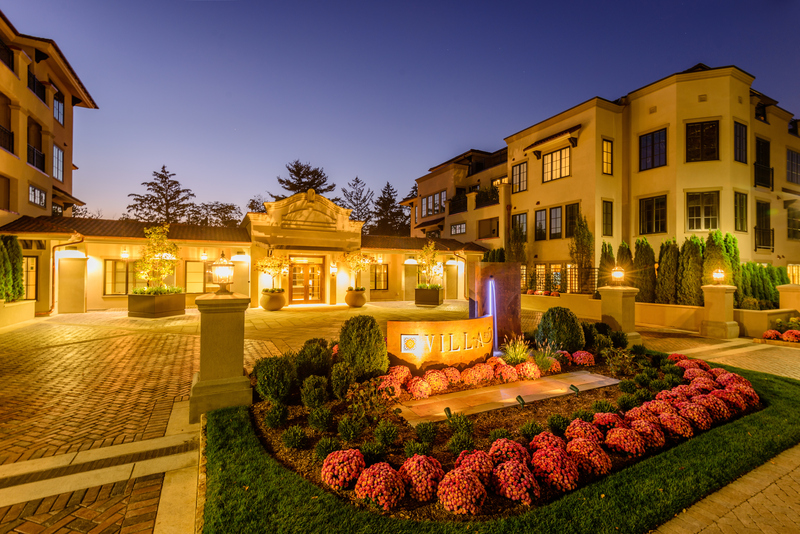 If you’re looking for new residences for sale or rent in Westchester NY, don’t miss VillaBXV. 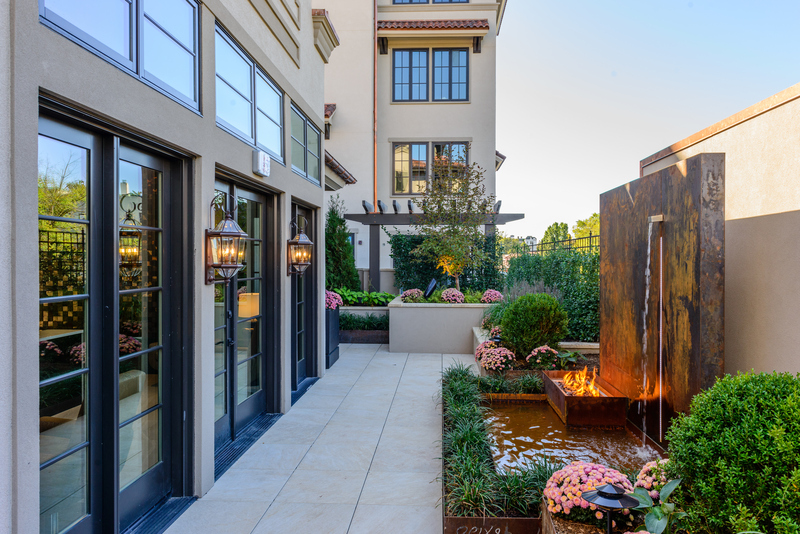 Located in the heart of charming historic Bronxville-yet just 16 miles to Manhattan-these exciting new residences mix contemporary design with mediterranean details for one-of-a-kind homes that welcome you with style, light and warmth. 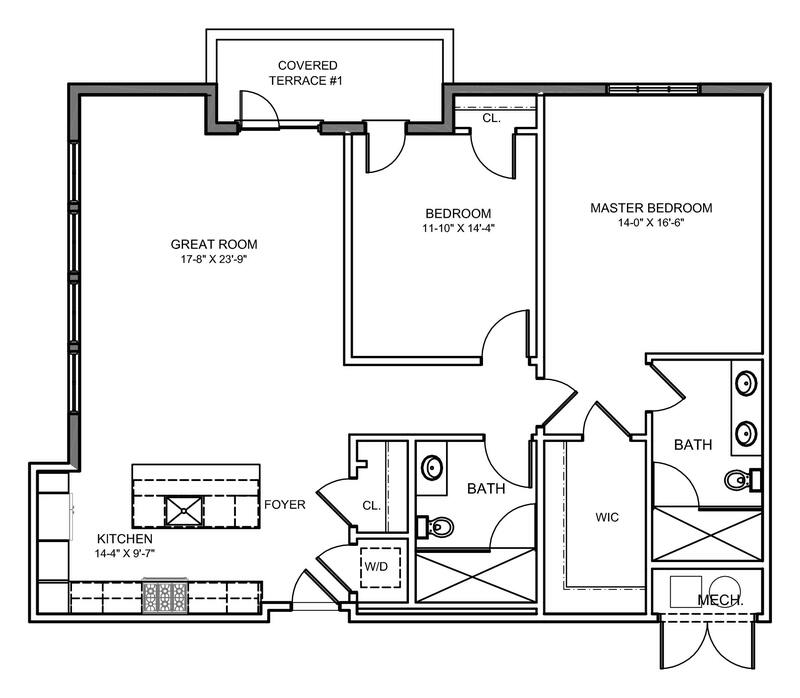 Open, light-filled residences with plenty of living space are an inspiration. Generous kitchens with gourmet islands feature solid surface countertops. 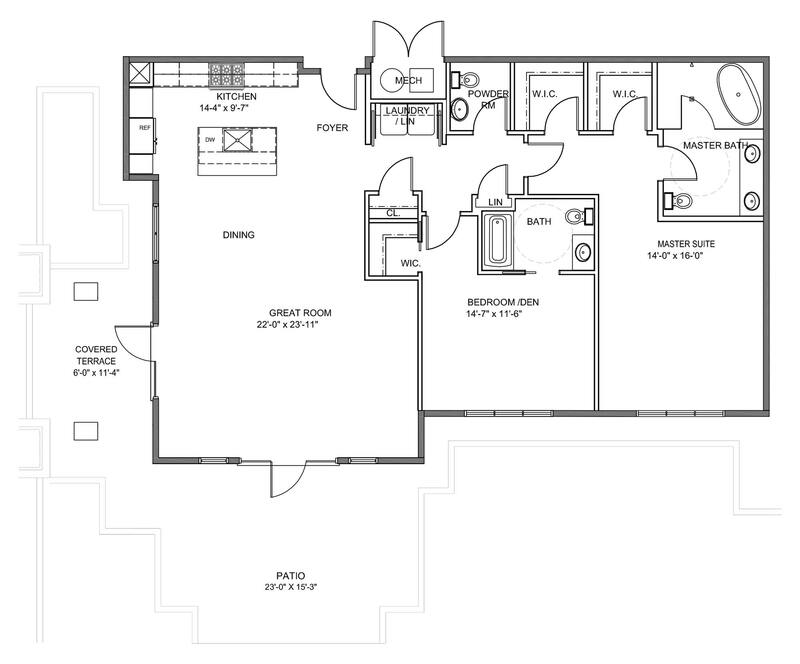 Pantry walls seamlessly integrate a Sub-Zero refrigerator and Advantium convection oven/microwave. The latest Wolf range, ample storage and much more complete the package. 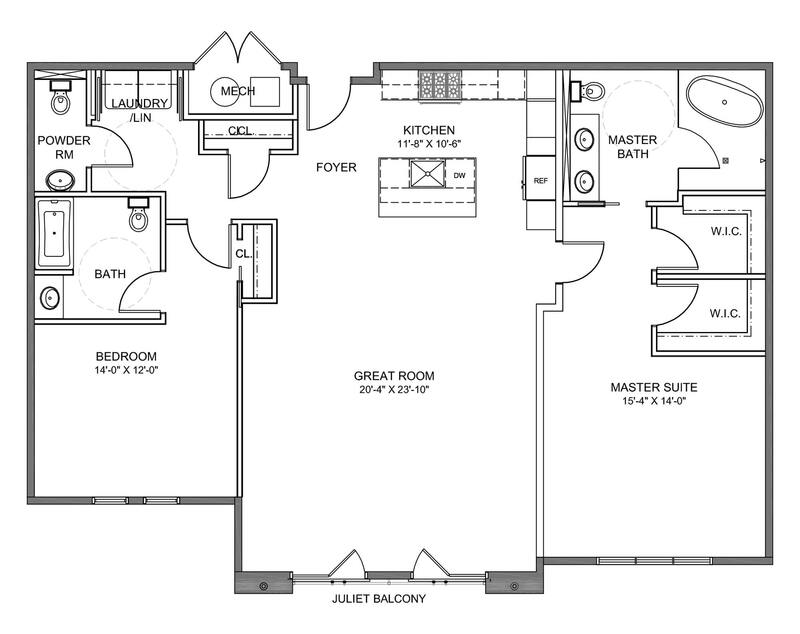 The gracious master suite offers a true spa experience with a glass-enclosed, free-standing tub and separate shower. 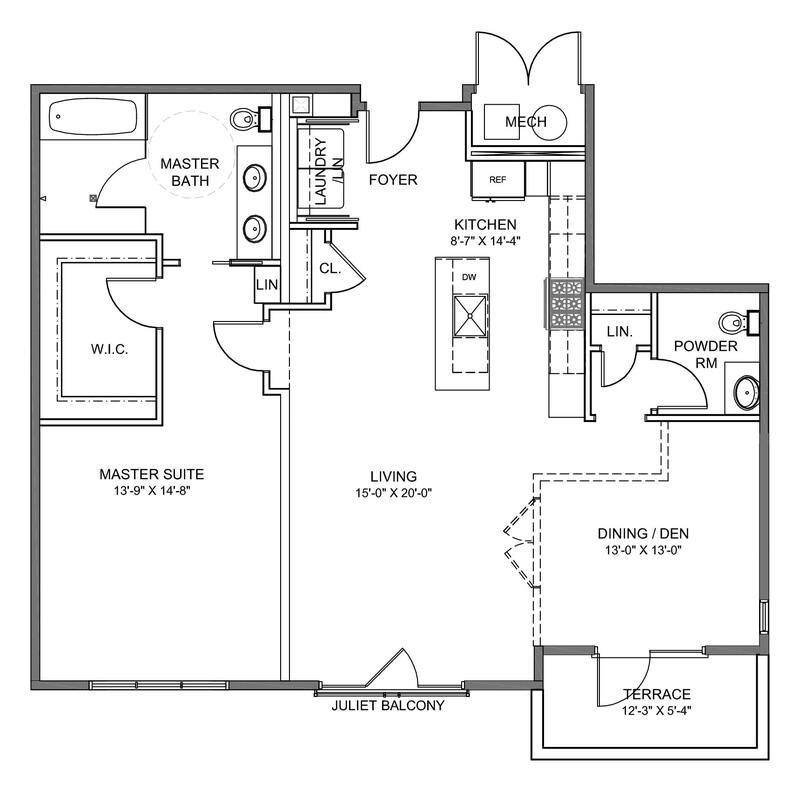 Many of these new condos for sale or rent in Bronxville NY feature private outdoor space, whether you prefer a patio, balcony or sweeping penthouse terrace. 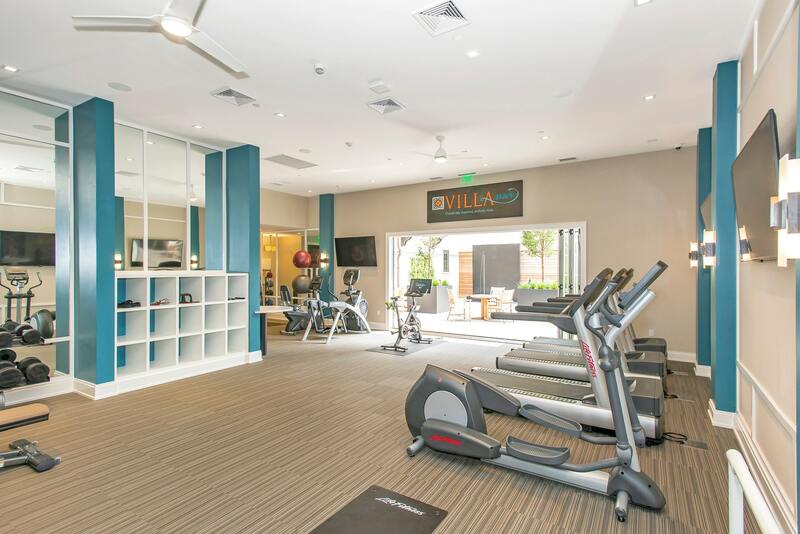 VillaBXV is the definition of unstudied luxury. Be greeted warmly by your concierge in the glass-walled lobby with garden views. Meditate in the zen-inspired spa courtyard after a workout in the fitness room. 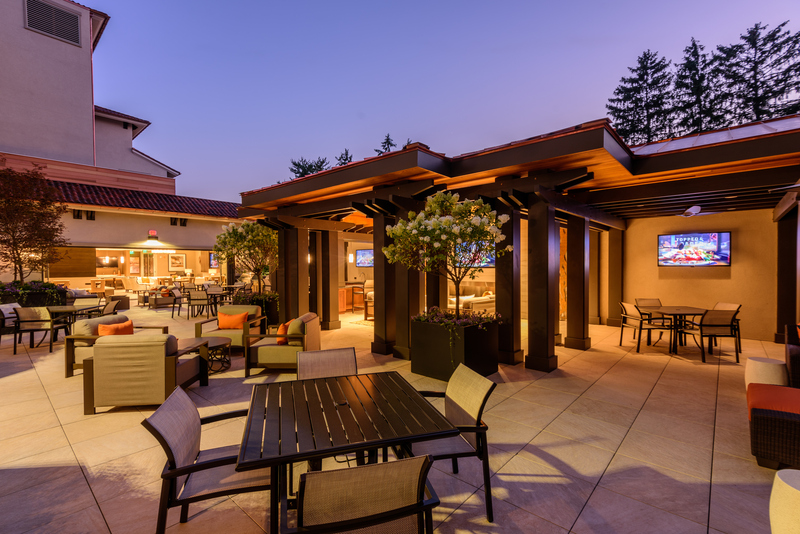 Have a party at the expansive grand courtyard, replete with bar, fireplace, big screen TV and comfortable couches. 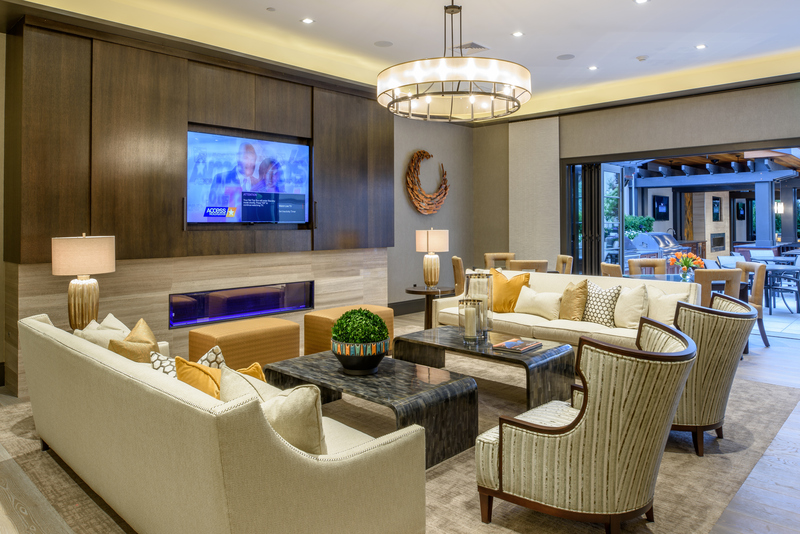 Or settle in by the piano in the gracious clubroom. 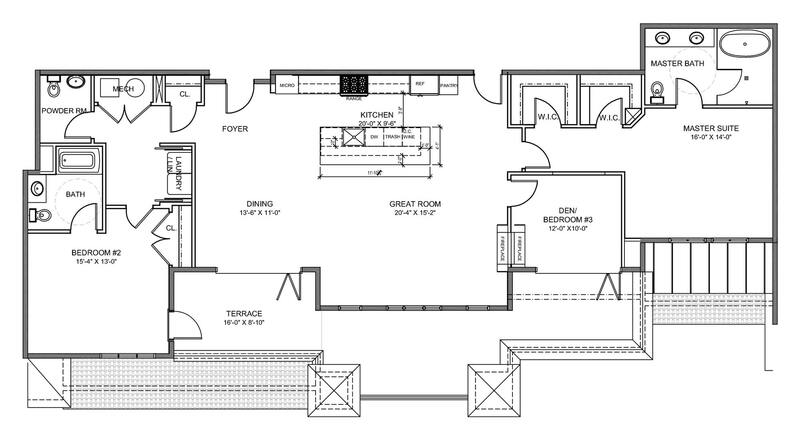 On-site in-building parking adds to the list of superior amenities at this astonishing new Bronxville condo. 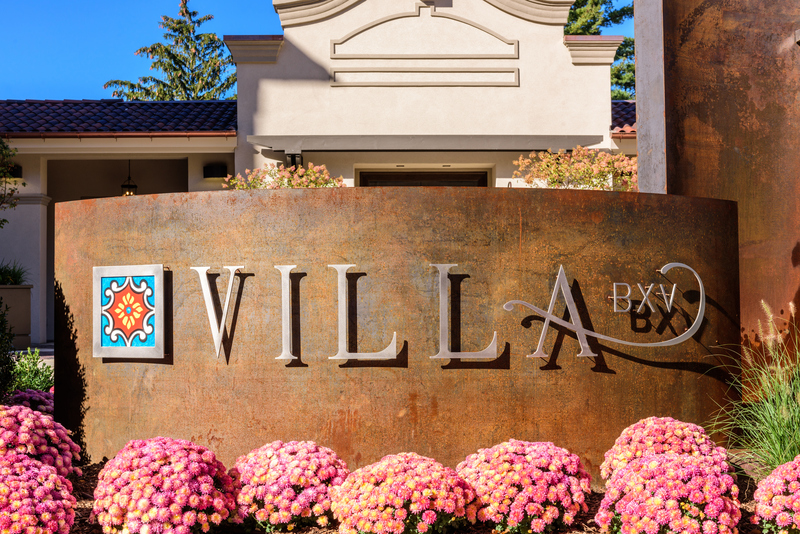 VillaBXV is located in the heart of Bronxville, just steps away from the Village and is just a 28 scheduled minute commute to Grand Central. Walk Score measures the walkability of any address based on the distance of nearby places and pedestrian friendliness. 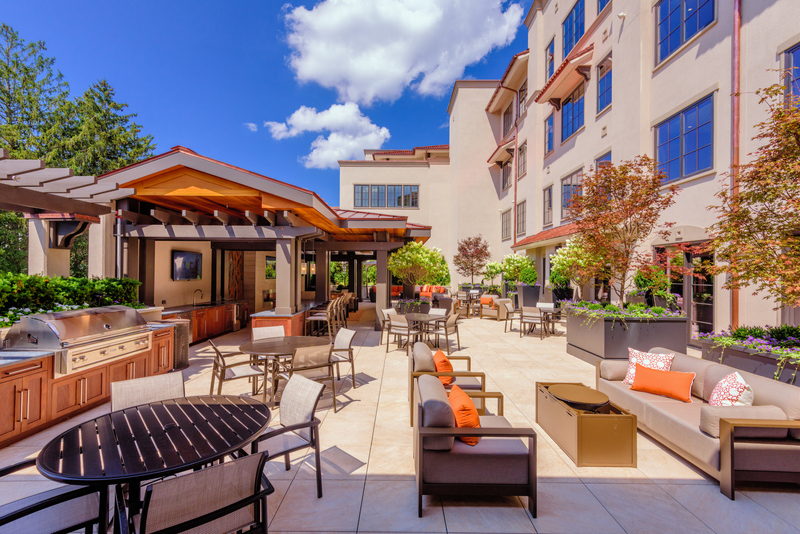 Here you can live within easy reach of all the Metropolitan area has to offer—in Westchester County’s most walkable village—where intimate streets showcase locally owned shops, services, restaurants, cafes and entertainment. Neighborhood homes are an architectural wonderland, with gracious examples of Tudor, Italian Renaissance and Arts & Crafts among others. Its K-12 public school campus, at the center of town, is renowned nationwide and has graduated generations of Bronxville families. 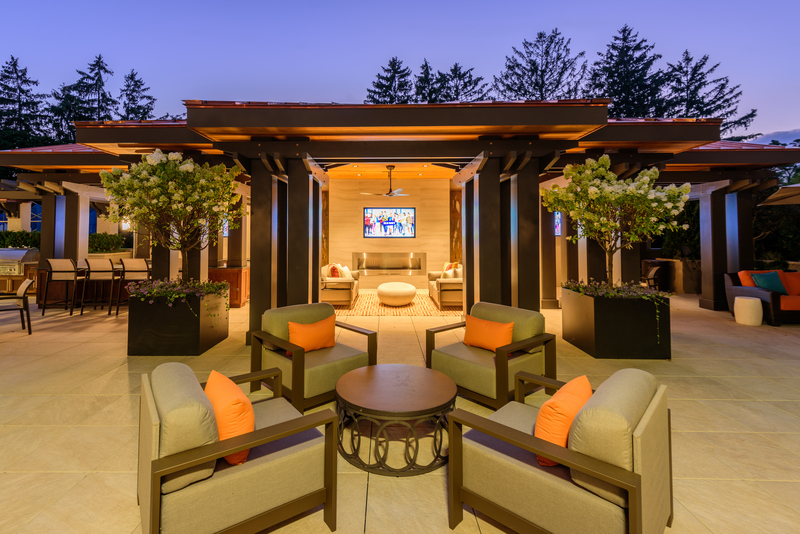 All of this, plus sports venues and beautiful parks make these luxury condos in Westchester NY an exceptional address.